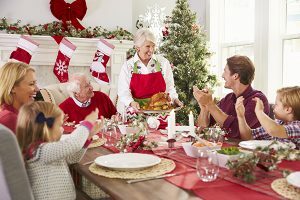 3 Tips to create loving and peaceful time together with our family during the Festivity Season. What is Emotional Attachment? “Am I lovable? Am I worthy of love and care? Can I depend on my partner to be there when needed?” These are questions people ask themselves when committing to a close romantic relationship?